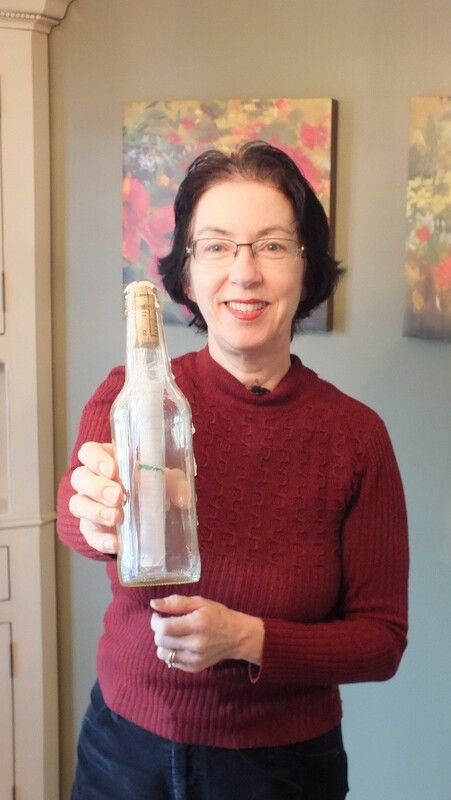 A little less than a year ago, Bob and I came across a mysterious message in a bottle at Milne Dam Conservation Area in Markham, Ontario. Languishing in the high-water debris of Milne Pond, the well-stoppered bottle with a remarkably in tact wax seal was just waiting for someone to rescue it from almost certain obscurity. Milne Pond is fed by Rouge River, a significant river whose watershed extends all the way to Lake Ontario. 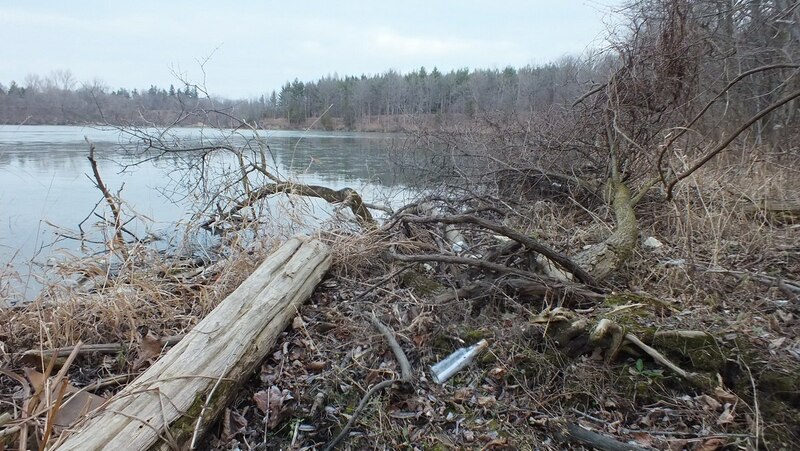 We were sure that whomever had set the missive afloat had held out great hopes for the bottle to reach the Great Lakes, but alas, it came to rest in the Milne Dam Conservation Area on the humble shores of the small lake. It was with great anticipation that Bob and I prepared to uncork the secrets of the message in the bottle. At home, I carefully cracked the wax seal, gingerly pulled the cork from the neck of the bottle, and unfurled the neatly-written message held therein. If you would care to share in the thrill of unleashing the secret dispatch, please watch the following video. Now, almost a year to the day, closure has been achieved on the story of the message. My friends and I are all so sorry for the delayed reply! We lost the book in which we wrote the email and password… only today did one of us (NMS!) remember what they were. We never imagined our summer adventure would get such a welcome reply. Saying that, we all want to thank you so much for your enthusiasm and kindness. It is very appreciated by all of us. To see someone take such interest in our bottle is amazing. I will see my fellow summer 2012 Bucket List-ers very soon – within the week – and together we will respond to your email. It has been a couple of weeks since you contacted us, so I just want to jog your memory about sending a response from you and your friends. 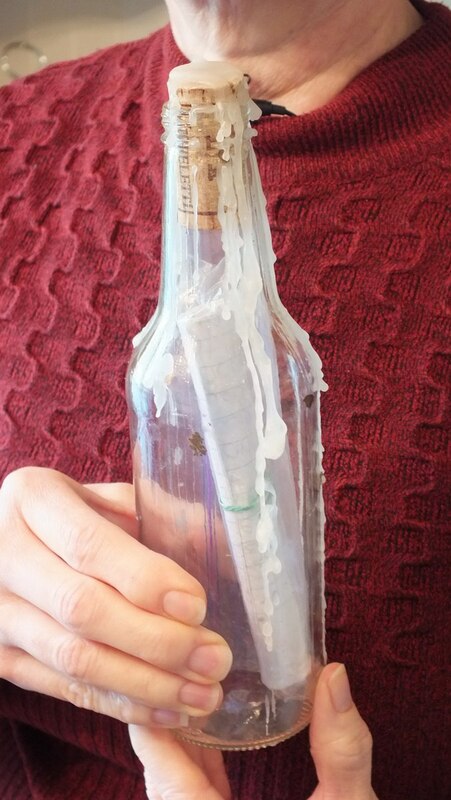 My husband and I still have your “Message in a Bottle” and plan to relaunch it sometime this year. We are hoping to drop it into one of the oceans of the world, but have to wait and see where our next trip will take us. We would like to include a further comment from you in the bottle, along with our own dispatch. 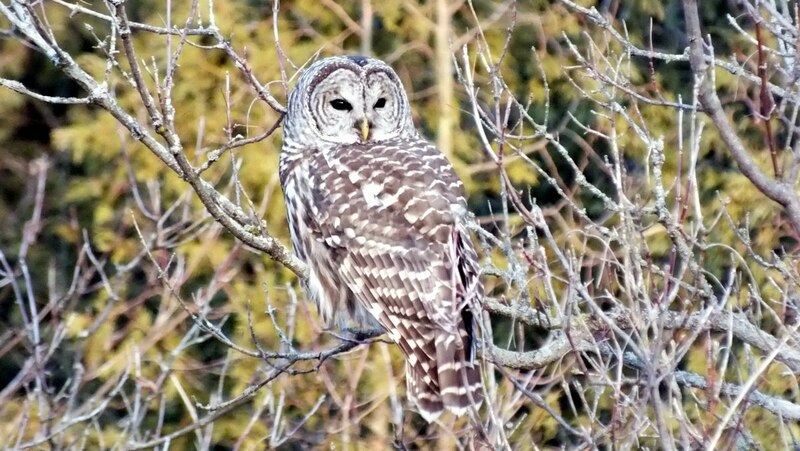 Here’s hoping all is well with all of you. What a surprise to wake up and find a communique from Rachael, Nicole, Robin and Laurel. We are so sorry for the very late response once again. It seemed to slip our minds with the hectic end of school and entrance into university. It would be difficult, at this point, for us to include another comment as we unfortunately now live in different cities – please just include our original letter. However, we are still very intrigued to where you will (or have?) relaunched the bottle. 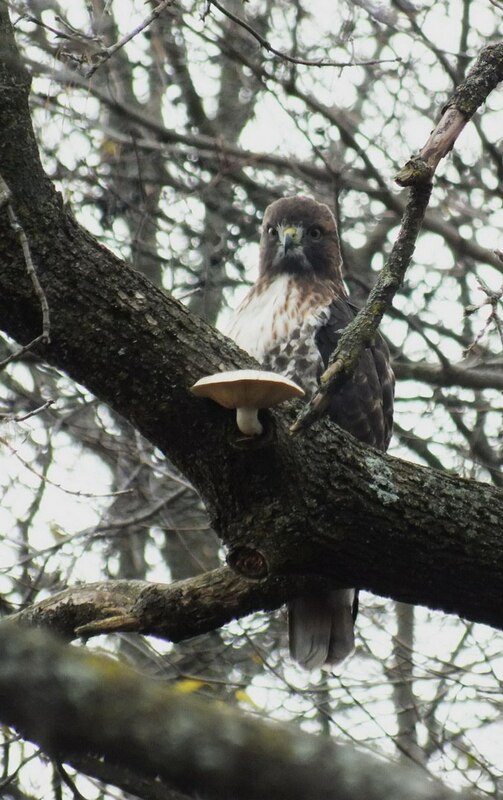 Thank you for your great interest in our adventure. Although our responses have been late and disorderly, we truly appreciate your belief, commitment, and time. So now Bob and I will try to decide into which ocean we shall relaunch the bottle. As of today, we are leaning towards the Pacific Ocean next year. 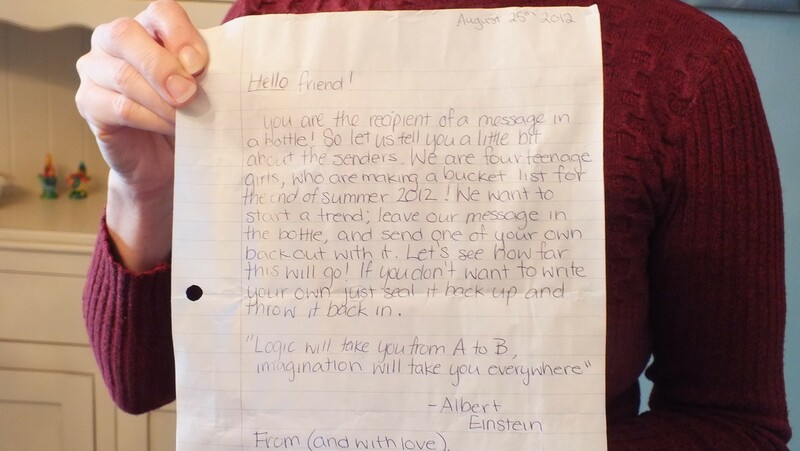 If you would like to read our original Message in a Bottle blog post, please checkout: Message in a Bottle…but who wrote it? My (biased) vote is for a pacific ocean re-launch. 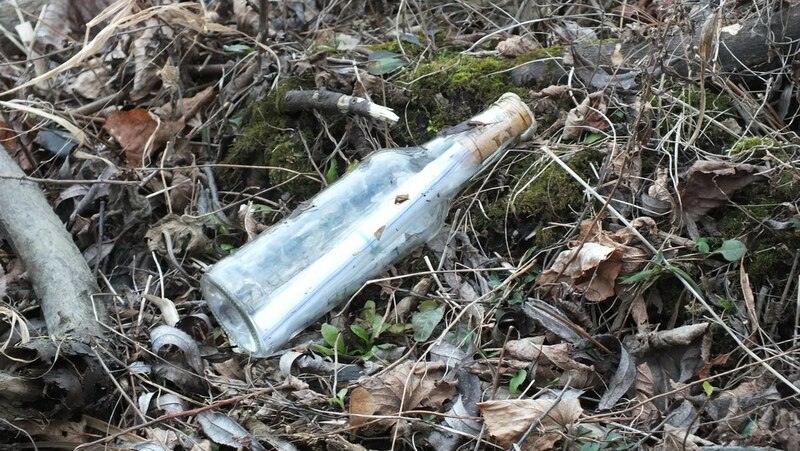 CBC Radio Victoria also had a good story on a message in a bottle two weeks ago. As I was driving and listening, I wondered if you had an update on your story…and now there is one.